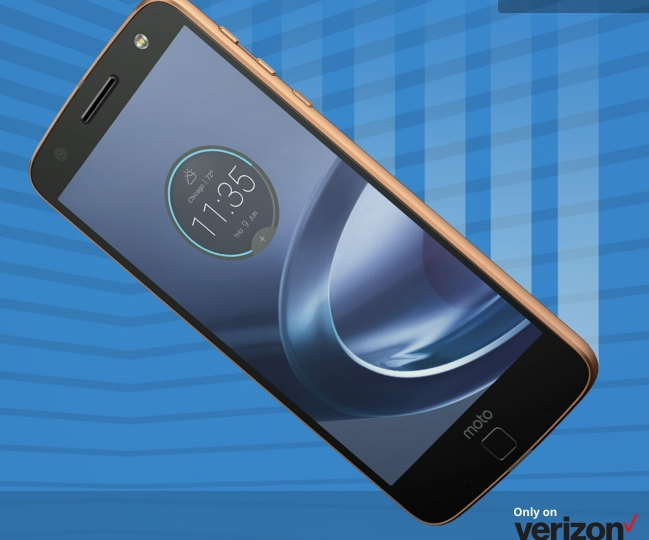 A new update has started hitting the Motorola Moto Z Droid and Moto Z Force Droid smartphones in the US. The update arrives as software version NCLS25.86-11-4-6-8, and brings along Android security fixes for the month of March. Aside from bringing the latest security patch, the update - which, needless to say, is hitting units on Verizon's network - is also said to include some performance-related enhancements as well as usual bug fixes. As is usually the case with OTA roll outs, it may take time for the update to hit your device. Meanwhile, if you feel impatient, you can manually check for the update by heading to your handset's Settings menu. Meanwhile Moto X Style user are crying at the corner.